Fisker's Emotion electric cars may soon have revolutionary new batteries. Photo Credit: Fisker Inc.
Electric vehicles are on the rise across much of the world, but there are certain things that are still holding them back from going truly mainstream. One of those things is the current generation of car batteries. These batteries are expensive and have a rather limited drive range. You also have to charge them regularly, just as you have to charge your smartphones, and that takes time. Filling up the gas tank of a car with an internal combustion engine takes a few short minutes; charging an electric car’s battery, however, can take hours. These are significant drawbacks. Yet if we are to believe the head of an electric vehicle startup in the US, all this is about to change. In a big way. 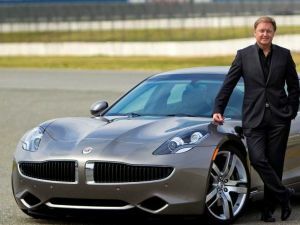 Henrik Fisker, founder and CEO of the California-based electric carmaker Fisker Automotive, says the company is designing a new type of solid-state battery, which he says will significantly improve the energy density of lithium-ion batteries that are in use today. The new batteries will last a lot longer and charge a lot faster. Better yet: they will also cost a lot less. The batteries will be in production by 2023, if all goes according to plan, Fisker pledges. The company’s solid-state batteries will feature electrodes boasting 2.5 times the energy density of current lithium-ion batteries. They will enable you to go for more than 800km on a single charge and the batteries can then be recharged within a minute, or faster than you can fill up a gas tank. The current crop of solid-state batteries comes with marked limitations: they have low electrode current density, they don’t perform well in cold weather, and they cost a lot because of the limited availability and high price of lithium. 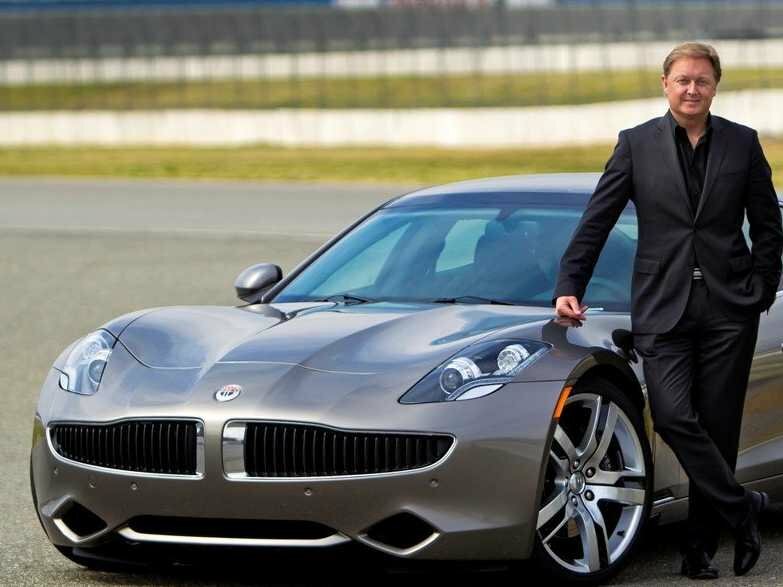 Fisker’s new solid-state technology will facilitate the mass production of three-dimensional solid-state electrodes with 25 times more surface area than flat thin-film solid-state electrodes. They will also boast very high electronic and ionic conductivities, which will enable fast charging. We’ll have to wait and see if the company’s claims will bear up, but what isn’t in doubt is that the future of electric vehicles is looking brighter and brighter.